Renters Insurance: Yes or No? Renters insurance, sometimes called home and contents insurance, covers your belongings when you live in a rental property. The property itself is covered by the landlord, but everything inside is your responsibility. But is insurance really necessary? Here are three reasons why you want renters Insurance. Your Stuff. Renters insurance covers all of your belongings in the event of a fire, smoke damage, theft, catastrophic weather events, vandalism, and water damage. It will even cover your belongings while they are off the premises, like in your car or if you are traveling. If you have a computer, you know how valuable that piece of machinery can be. Most renters insurance offers a standard payout, often replacement value, if your computer is stolen or damaged. Other special items such as jewelry, silverware, firearms, business personal property and almost anything you want to insure can be covered with a special endorsement as well. Personal Injury. Over the course of your rental life, you will have company and visitors. In the event of an injury obtained on your premises, your renter’s insurance will cover your liability, typically $100,000 to $500,000, for their injuries. Higher amounts can also be purchased. The coverage will pay their medical bills, lawyer fees and settlements as well. Temporary Housing. In the event of a covered catastrophic event, like a fire, renters insurance will pay for the loss of use of your apartment. You can receive payment to stay in a hotel or other place while your apartment is being repaired. This includes smoke damage from a neighboring fire. Obtaining a quote for renters insurance is easy. Most policies can be obtained for as little as a dollar a day. That’s a small price to pay for peace of mind and all your belongings replaced.  Contact ALLCHOICE Insurance to get your quote today.